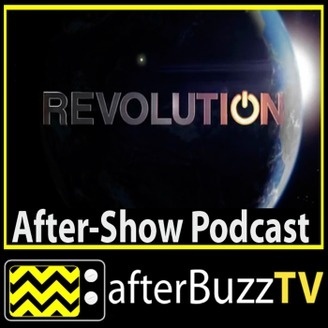 "Our hosts pick up where the TV show leaves off..."
AFTERBUZZ TV – Revolution edition, is a weekly “after show” for fans of NBC’s Revolution. In this show, host Megan Thomas breaks down the episode in which the rebels infiltrate the tower; Miles faces a situation that tests his character and leadership ability; Aaron's knowledge comes in handy. There to help Megan is co-host Larice Shamar. 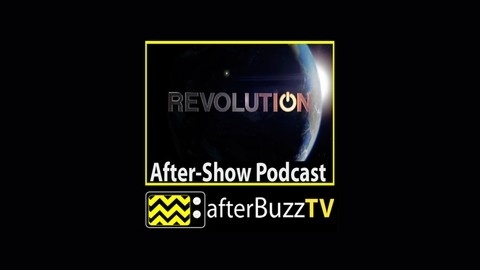 It's Revolution's "The Dark Tower" podcast!